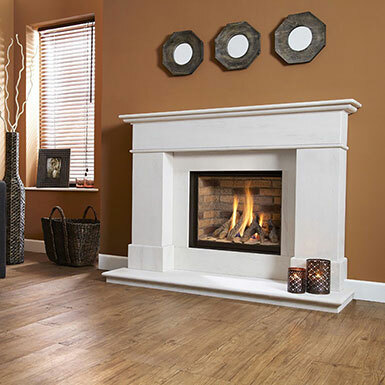 We offer a range of natural timbers such as oak, pine, mahogany etc. 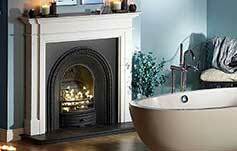 and display fireplaces in our showrooms made from these materials for you to see. 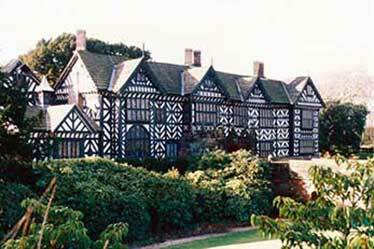 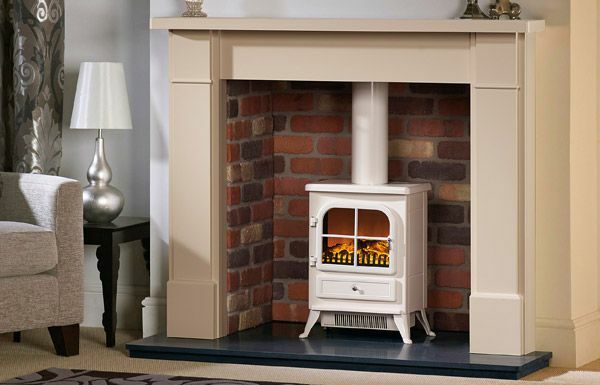 Timbers are available in a variety of shades and painted finishes as either solid or veneered timbers. 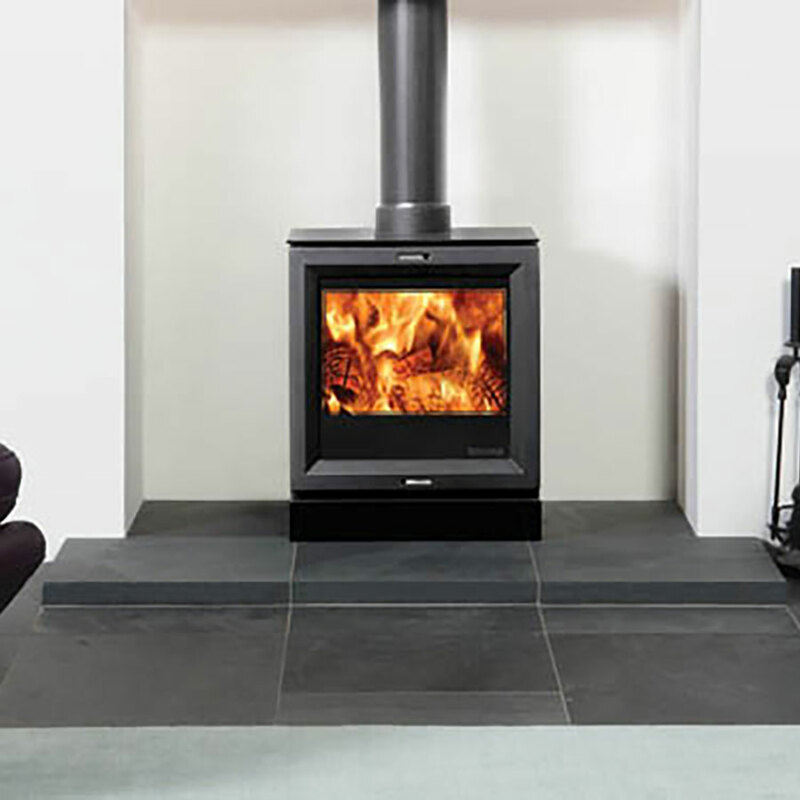 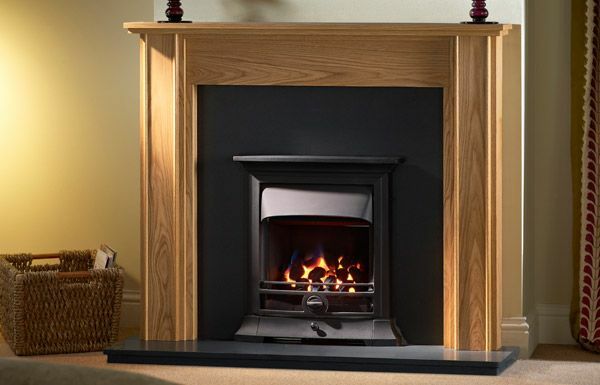 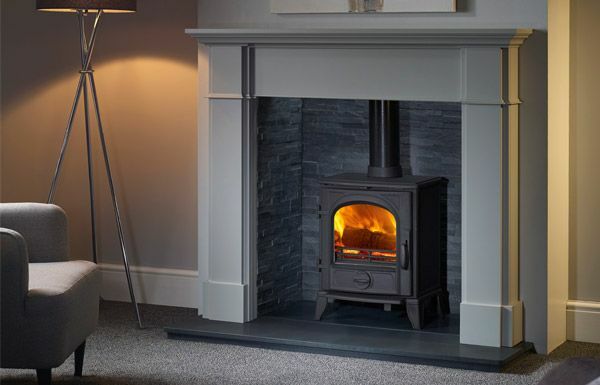 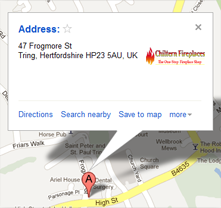 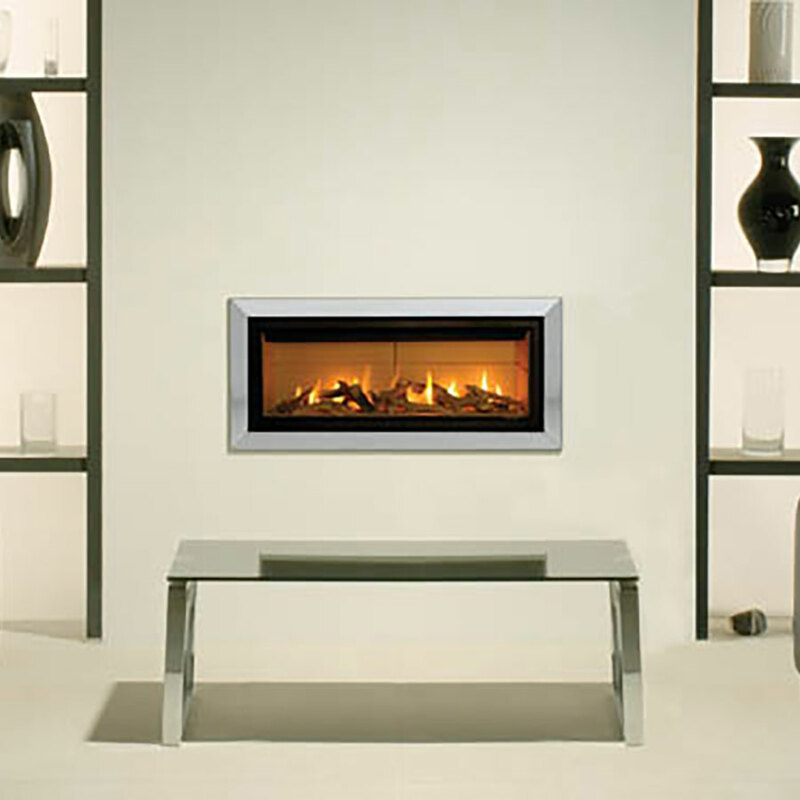 Find your perfect wood fireplace today by browsing through our great range or visiting our showroom. 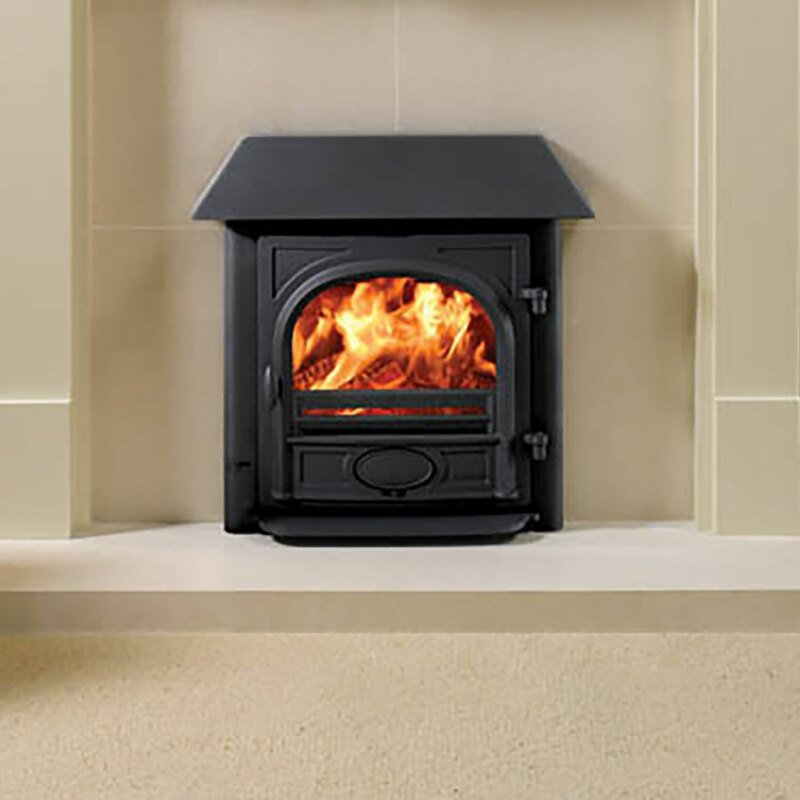 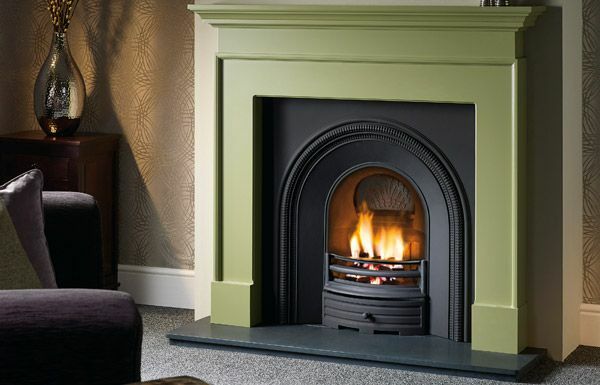 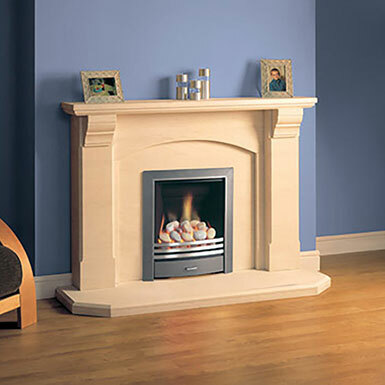 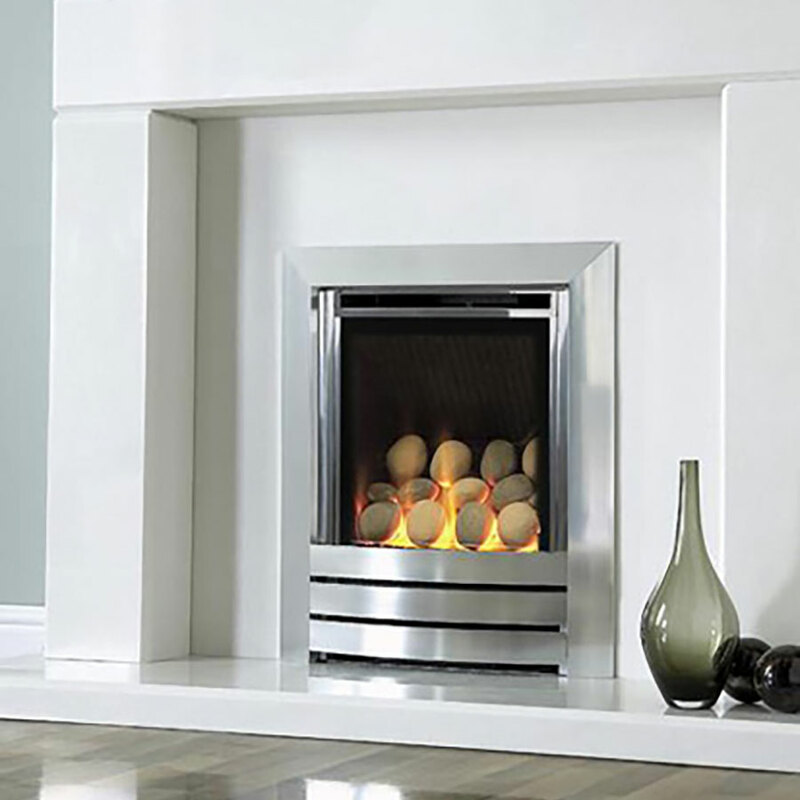 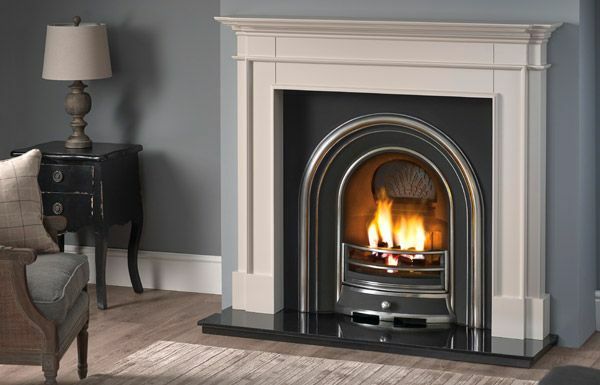 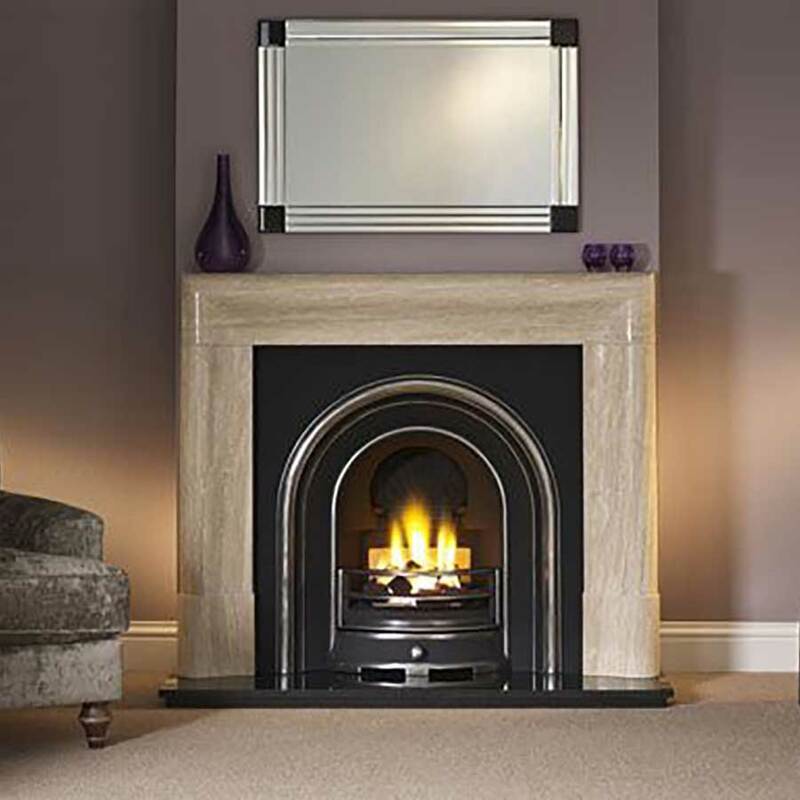 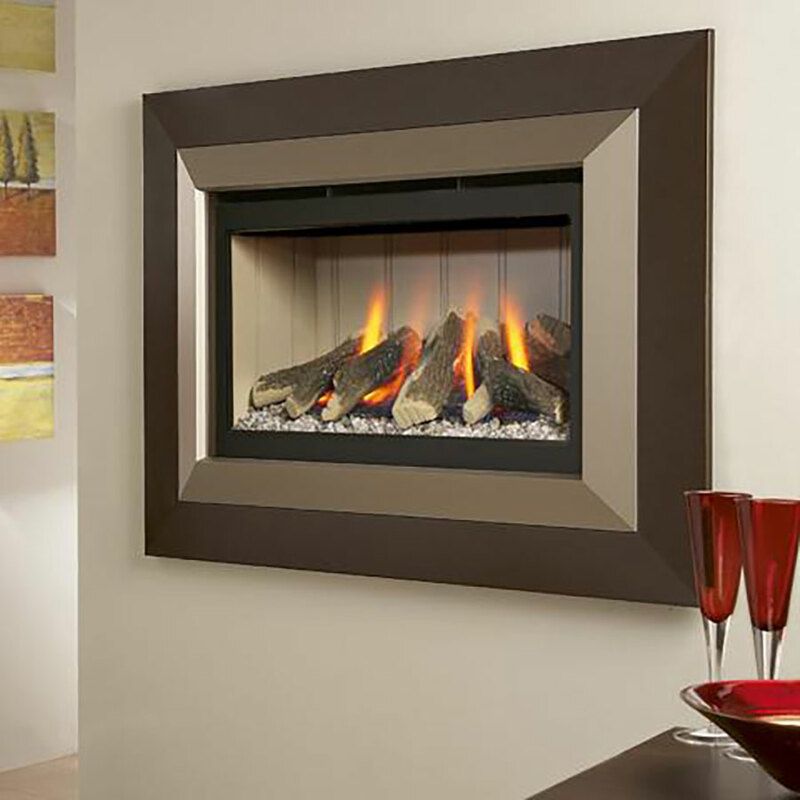 Our range of timber stone fireplaces and fireplace surrounds feature models to suit all tastes and all types of home.